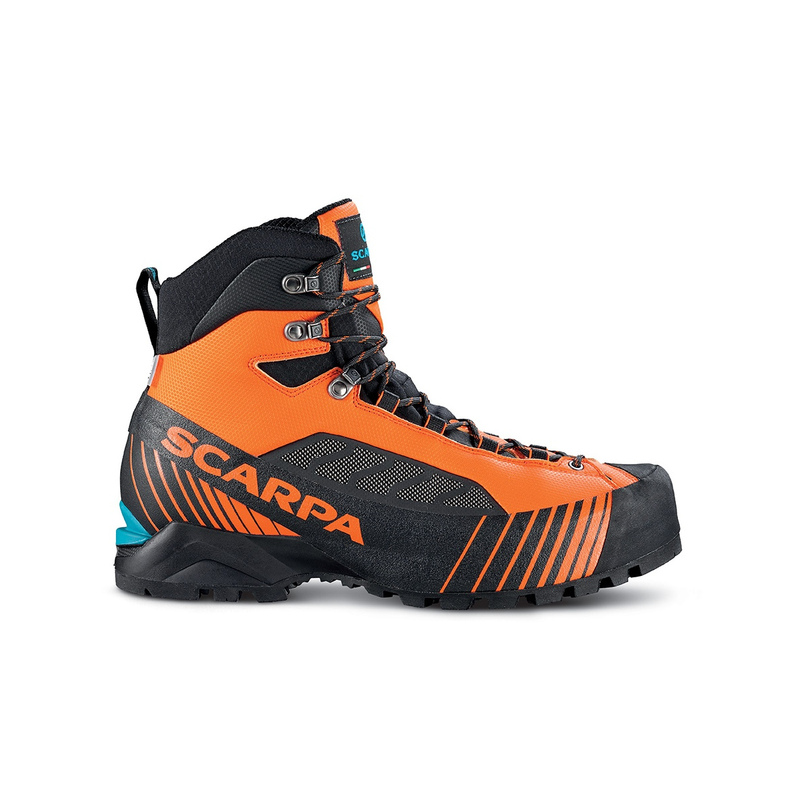 The Ribelle Lite is designed for moving fast in the mountains and Via Ferrata, it's compatible with Crampons with a flex bar. Their new ARG last shape which has low volume technical precision, but still has a noticeable toe spring, which gives you a more natural and fluid gate. Joined with the new Pentax Precision Roll sole which has a Vibram outsole with a bi-density PU cushioning that gives you a more natural walking motion. The upper on the Ribelle Lite is a lightweight Microtech fabric with a direct lamination Outdry membrane; which is fully waterproof and highly breathable. You can get a very snug sock fit with the lightweight lacing system, get the perfect fit without having to struggle with your laces. 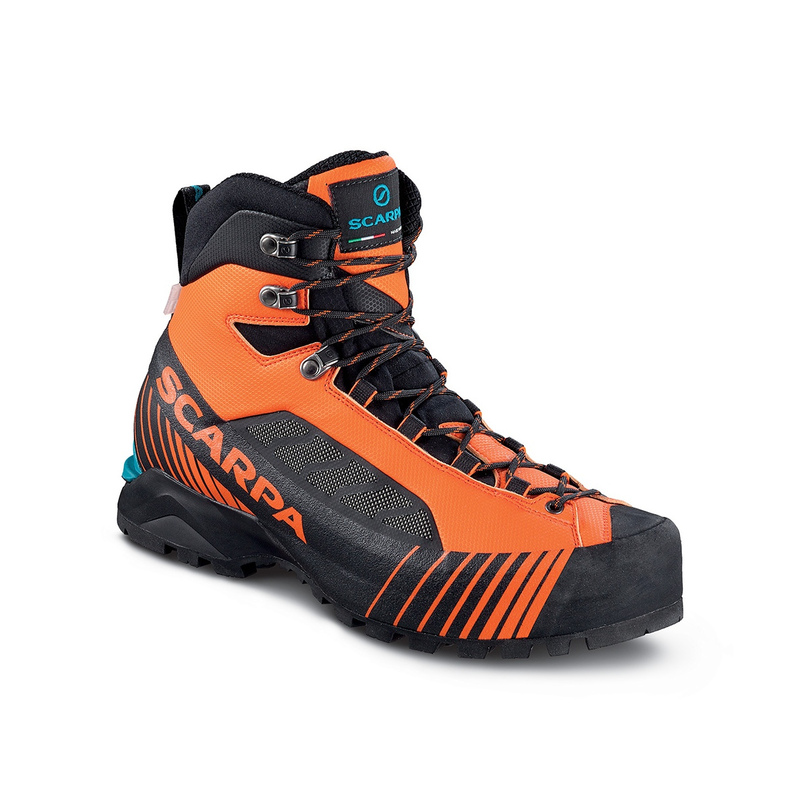 Both the upper and the midsole are wrapped in a new PU Tech layer that provides excellent abrasion resistance whilst still remaining lightweight compared to conventional rubber rand. 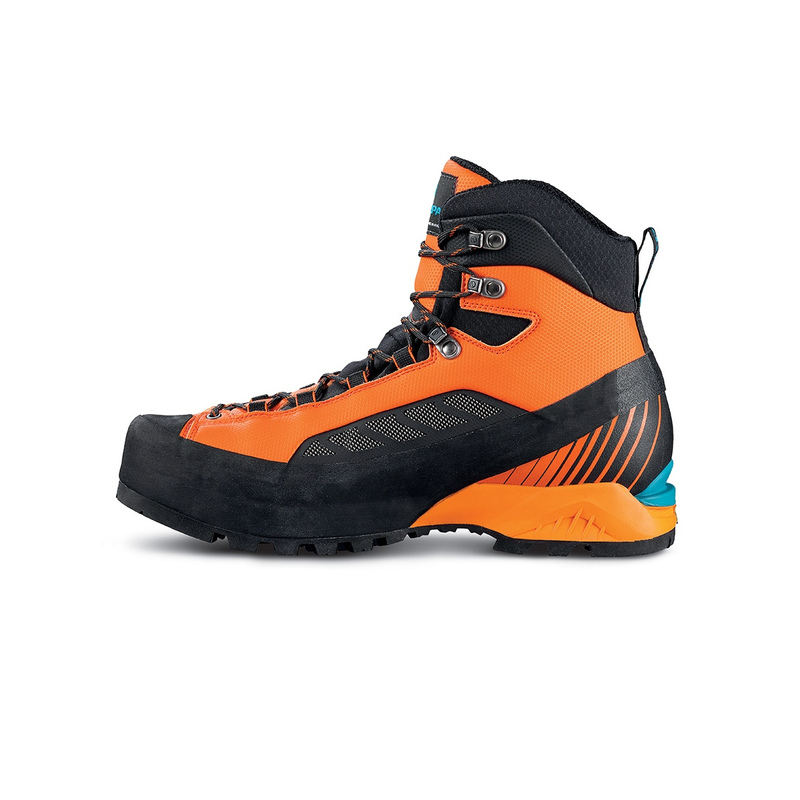 So the Ribelle Lite OD is the perfect shoe for people looking to move fast and light through the mountains and who value comfort, lightweight gear and breathability.